Please feel free to contact me via phone or e-mail if you have any questions. 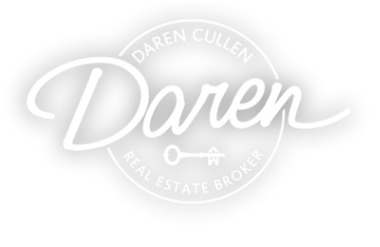 If you wish to obtain more information about the Central Oregon real estate market, please email me below and I will respond to your request as soon as possible. I'd love to hear from you. Let me know what kind of home you're looking for or ask me a question by filling out the form below.